SKU: 2300181. 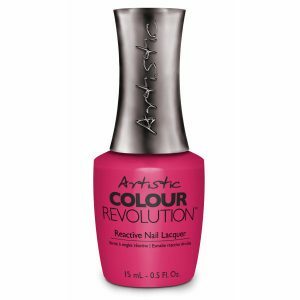 Category: 2018, Crave The Rave, Crave The Rave, Nails, New For 2018, Reactive Nail Lacquer, Red, Sheer. 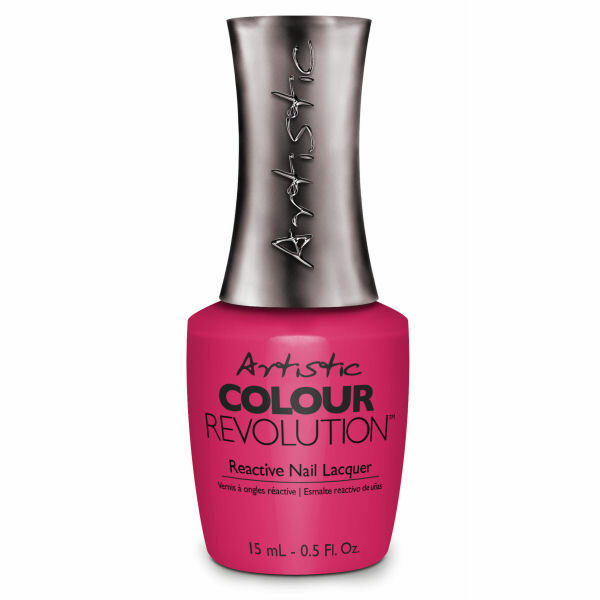 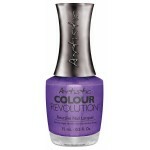 Tags: Reactive Nail Lacquer Bottle.